HGM6320T Series generator controller integrating digital, intelligent and network techniques is used for automatic control system of diesel generator. It can carry out functions including automatic start/stop, data measure and alarming. The controller uses LCD display, optional Chinese and English display interface with operation easy and reliable. 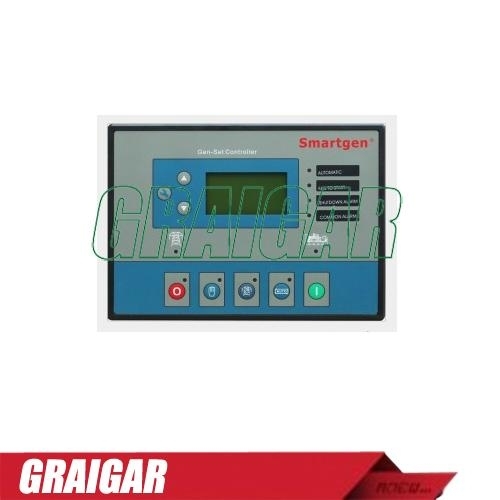 HGM6320T Series generator controller uses micro-processing technique which can carry out precision measure, constant value adjustment, timing and threshold setting and etc. of multi-parameters. It can be widely used in all types of generator automatic control system for compact structure, advanced circuits,simple connections and high reliability.